The list of my dozen favourite books was published in 2010. 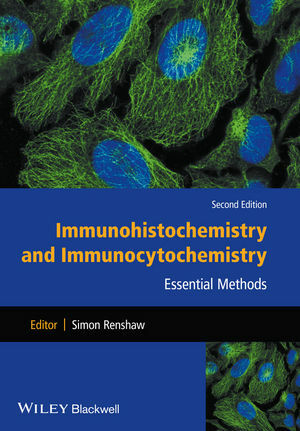 Both time and progress march on, and there have been additonal books and papers published since, or books which I have subsequently found extremely useful. 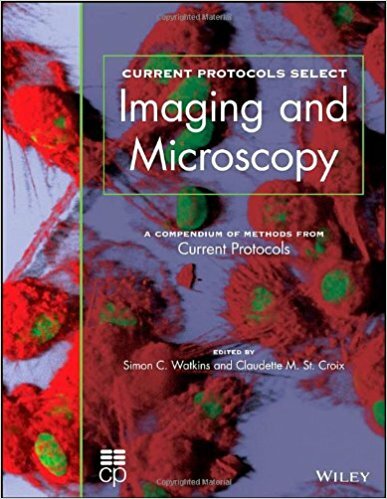 Digital Microscopy (Methods in Cell Biology, vol. 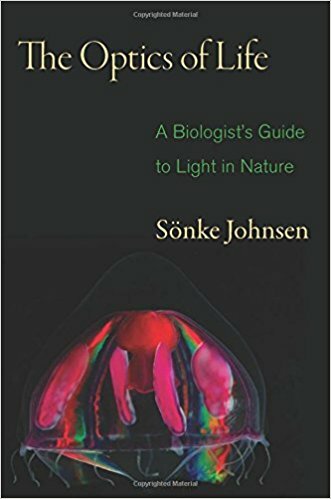 81) by Sluder & Wolf has gone to a fourth edition (Methods in Cell Biology, vol. 114). 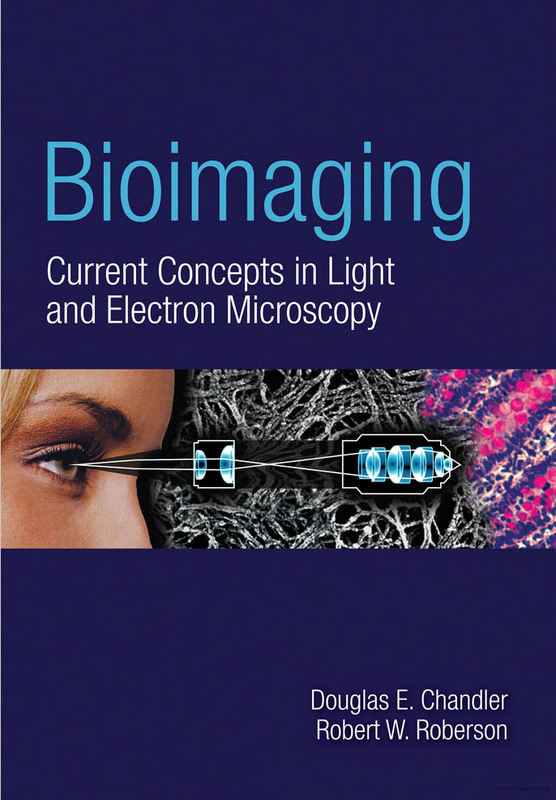 An equally good, similar, text in the same Methods in Cell Biology series is Quantitative Imaging in Cell Biology vol. 123 (2014), edited by Jennifer C. Waters and Torsten Wittman.